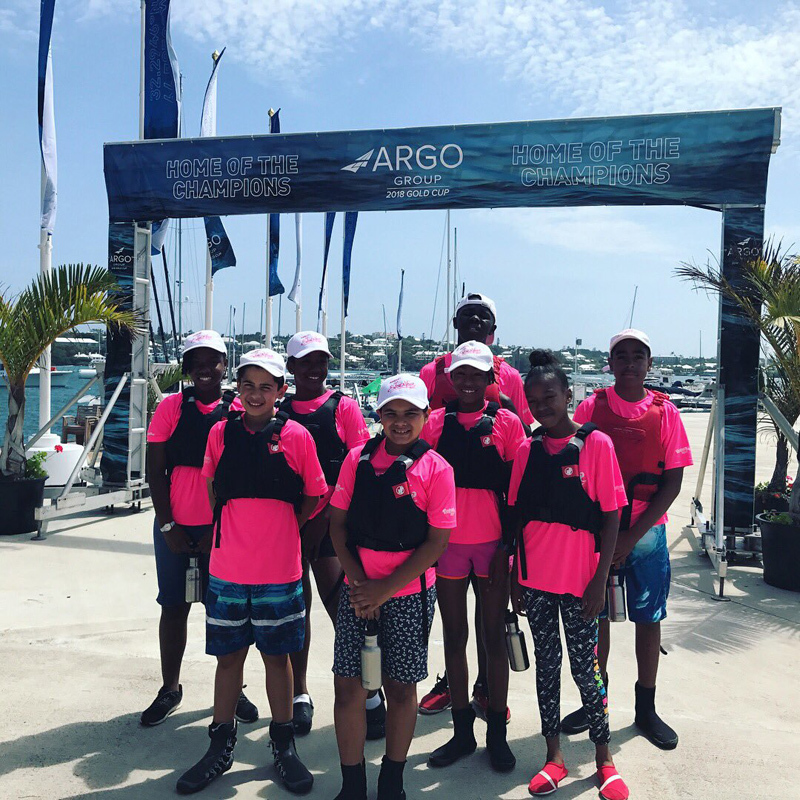 Endeavour Community Sailing, a non-profit organisation that engages youth from diverse backgrounds across Bermuda in hands-on learning through sailing that builds self-confidence, teamwork and life skills, has received a financial grant from The Argo Foundation to amplify its impact in the community. The Endeavour Middle School Programme, Endeavour’s flagship initiative has engaged over 2,000 students since its inception in 2015. The Endeavour Middle School Programme is offered to every student in Bermuda during their first year of middle school from all 5 public middle schools, 6 private schools, as well as students from alternative and home schools. Participants learn through an interactive STEAM through sailing curriculum that is purposely designed to align with the Cambridge Curriculum learning objectives that are implemented in Bermuda’s public schools. Students build on what they are learning in the classroom, and report an increased interest in learning about STEAM subjects, particularly math and science, after participating in the programme. A spokesperson said, “Endeavour Community Sailing’s newest offering is the Endeavour Maritime Careers Springboard Programme that provides high-quality vocational training to Bermudian youth aged 16 and older who are interested to pursue a maritime career and equips them with the knowledge, practical experience and internationally-recognised qualifications to enter a career in the maritime industry. “The Endeavour Maritime Careers Springboard Programme is a 7-week programme that provides a series of training opportunities for Bermudian youth toward developing their confidence, teamwork, presentation and communication skills, as well as enhances their understanding and knowledge of the maritime industry. 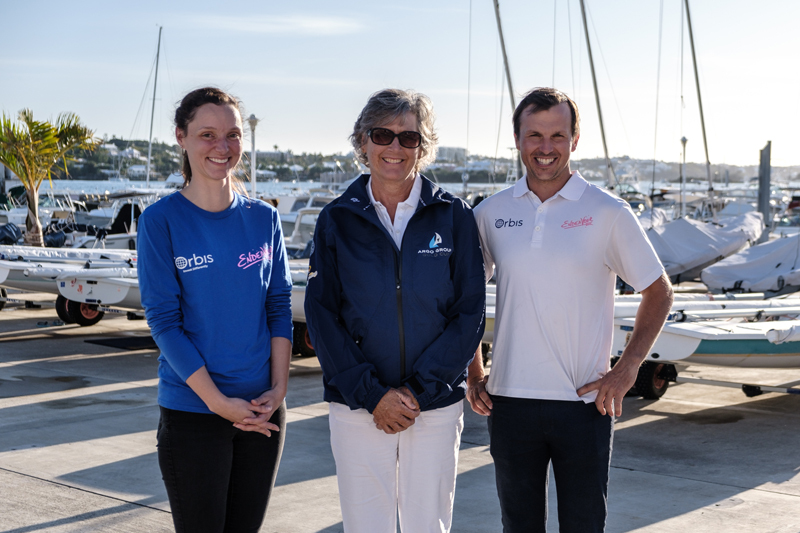 This programme is offered through a partnership with the Bermuda College Professional and Career Education Division and the Royal Bermuda Yacht Club Sailing Academy. Visit www.endeavour.bm for more information about Endeavour Community Sailing.